LitterBugs is a newly formed litter picking group set up by local parents and children but open to everyone. We want to raise awareness of litter and our use of plastics and try to do something about it. 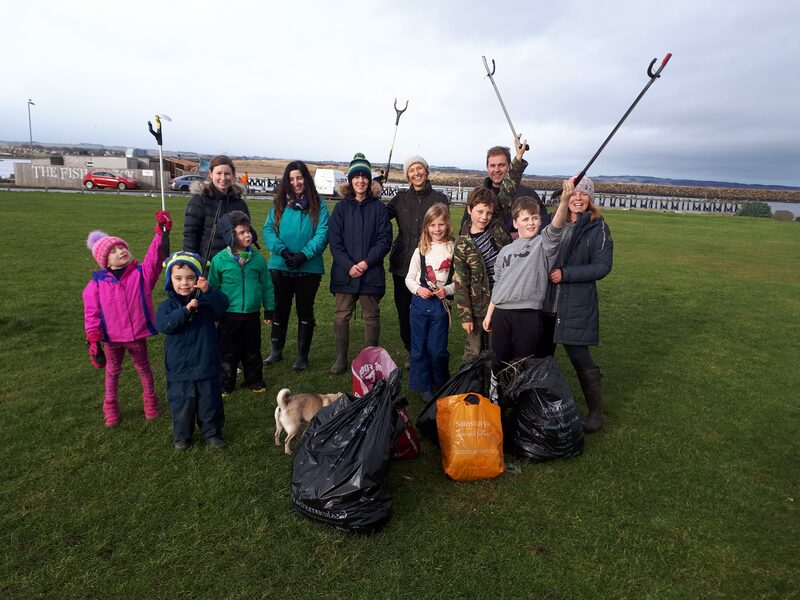 On Saturday 27th January we did our first litter pick and collected 11 large bags of rubbish, with a well earned ice-cream afterwards. Everyone is welcome and we hope to see more people join us. It’s a great way of getting outdoors, making new friends and cleaning our beautiful countryside.